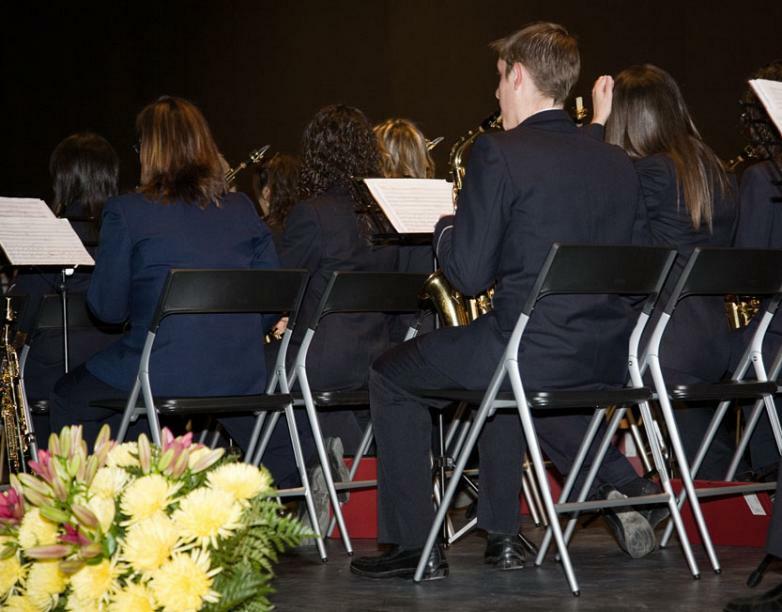 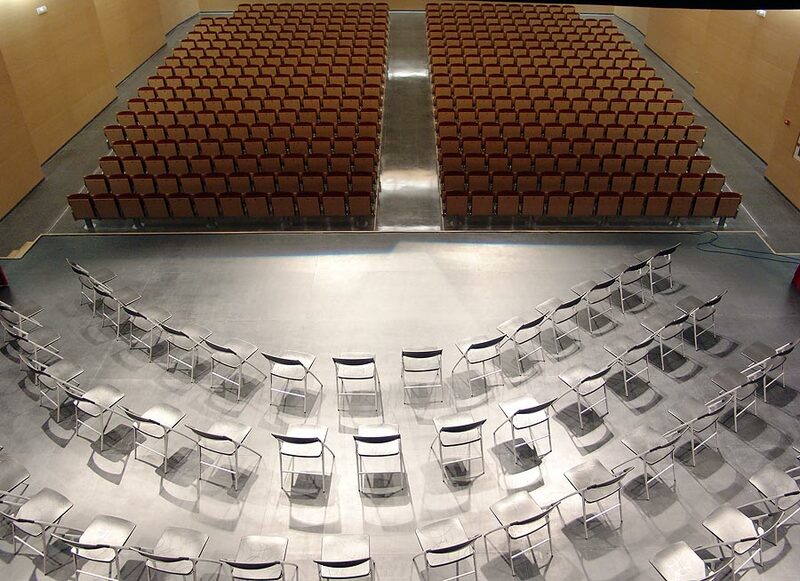 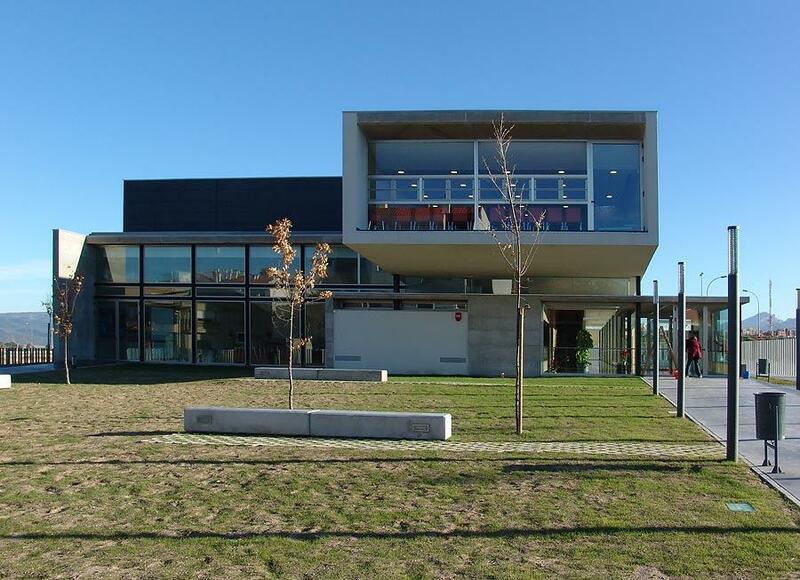 The Auditorium in Castalla, situated in the same location as Actiu Technology Park, houses an auditorium and a music school in an area built of 2000 squared metres. 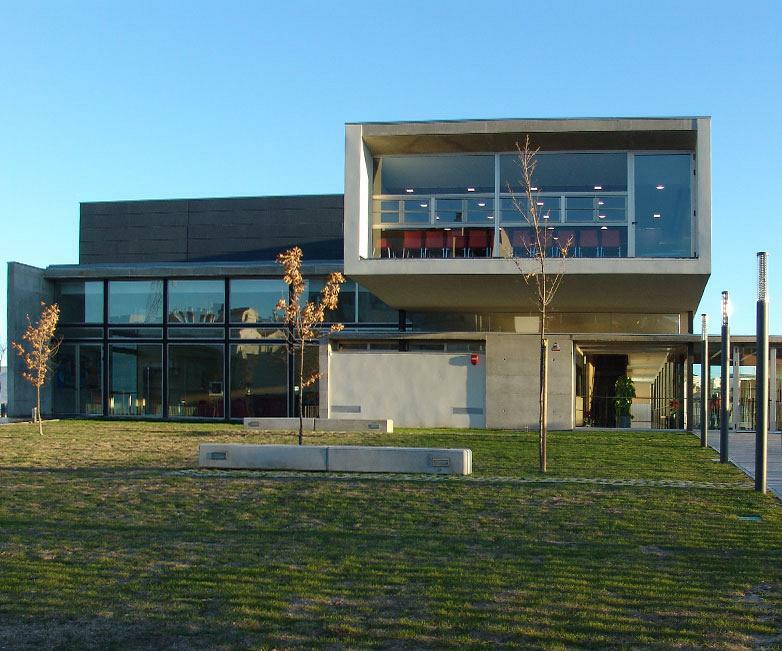 It was built according to modern and avant guard architecture, marked by straight lines and neutral colours. 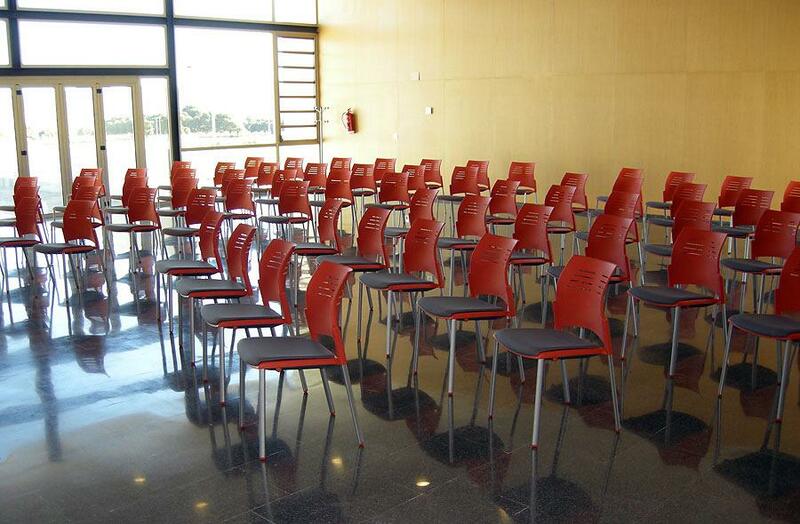 A project designed to promote culture in all its aspects and equipped with Actiu products. 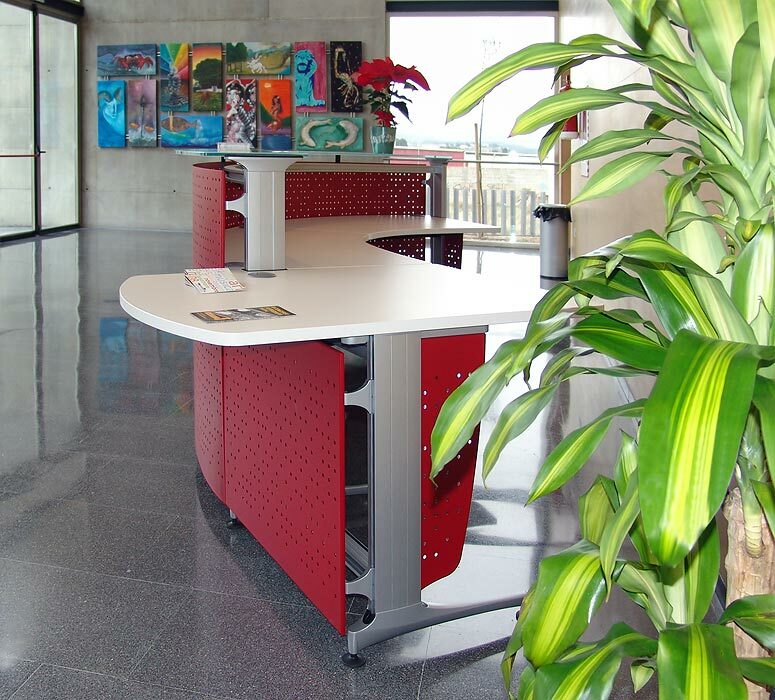 The new customer service counter Informa welcomes all of those who visit the auditorium which is why the piece was chosen for reception. 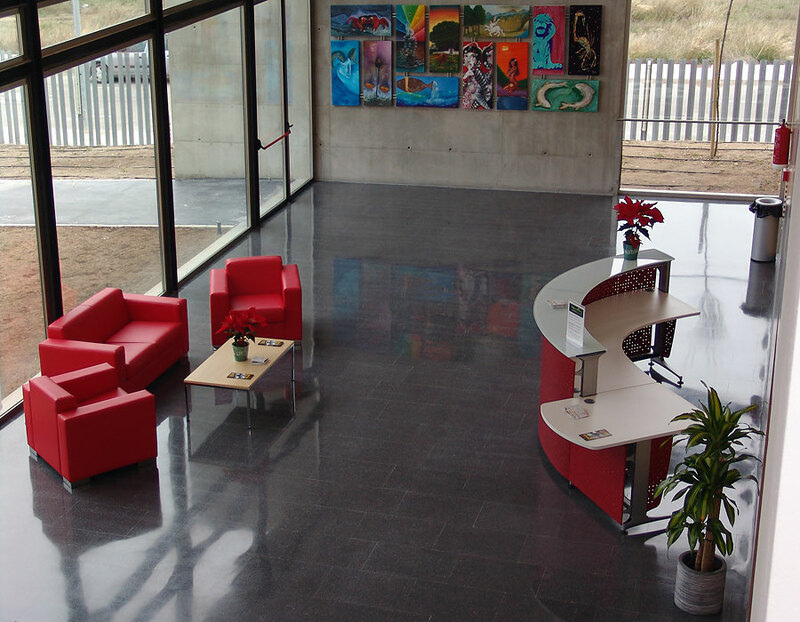 Its colour and structure fits perfectly into an open and light space which presides over the entrance of the building. 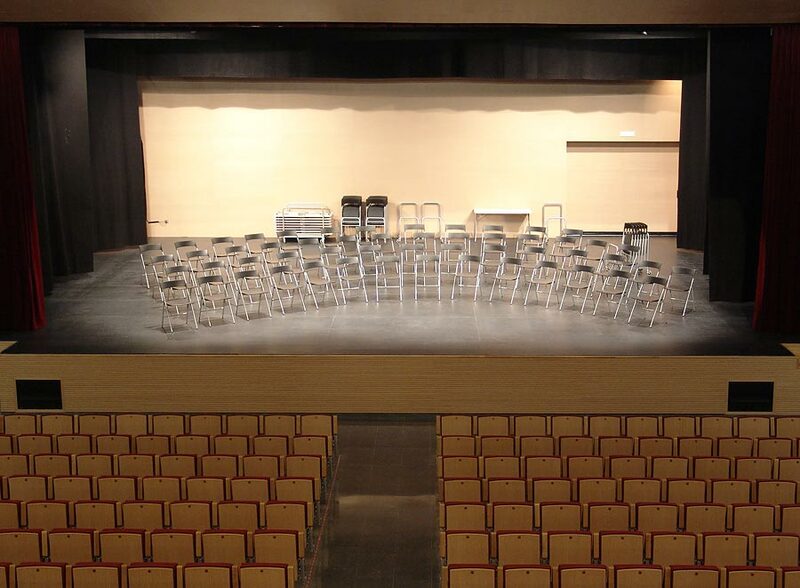 The auditorium has a capacity for 452 spectators in the stalls and a stage of 180 squared metres capable of housing large orchestras. 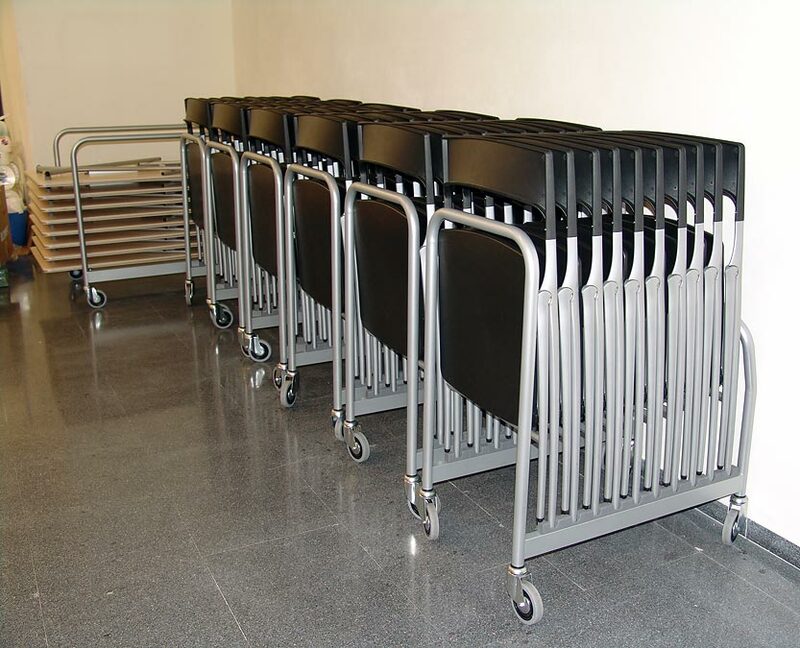 The logistic needs can be very different depending on the moment and the event, so it was decided to opt for the folding Plek chairs for the main stage.It is a versatile and light solution which allows a fast incorporation and storage in mobile trolleys as needed. 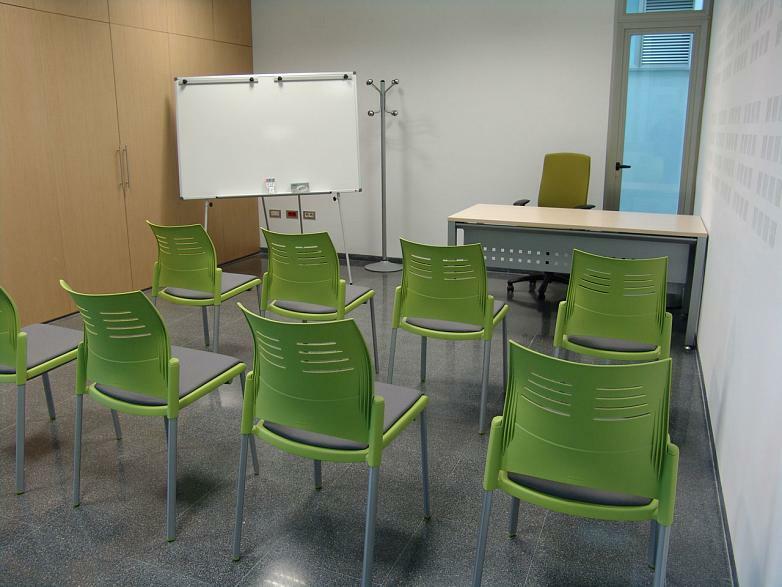 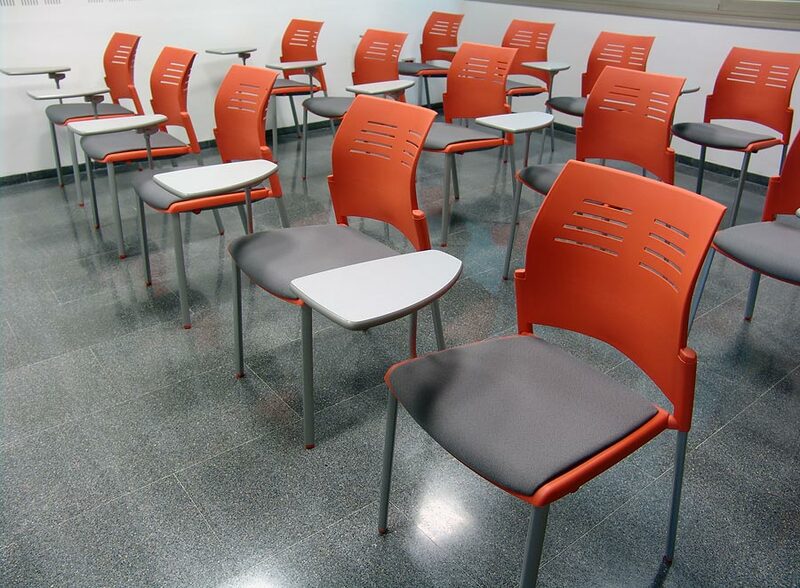 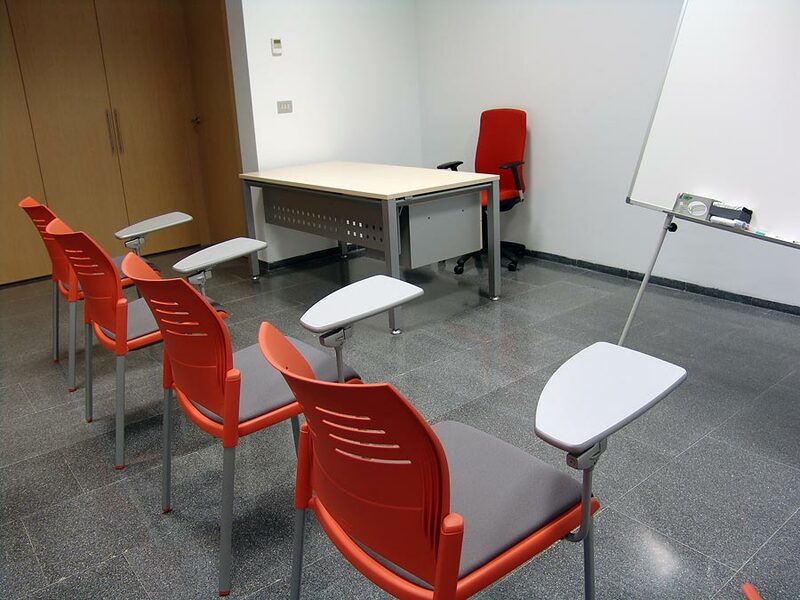 For the training rooms Spacio chairs were chosen in two colours, pistachio and orange, which furthermore help to differentiate the different rooms. 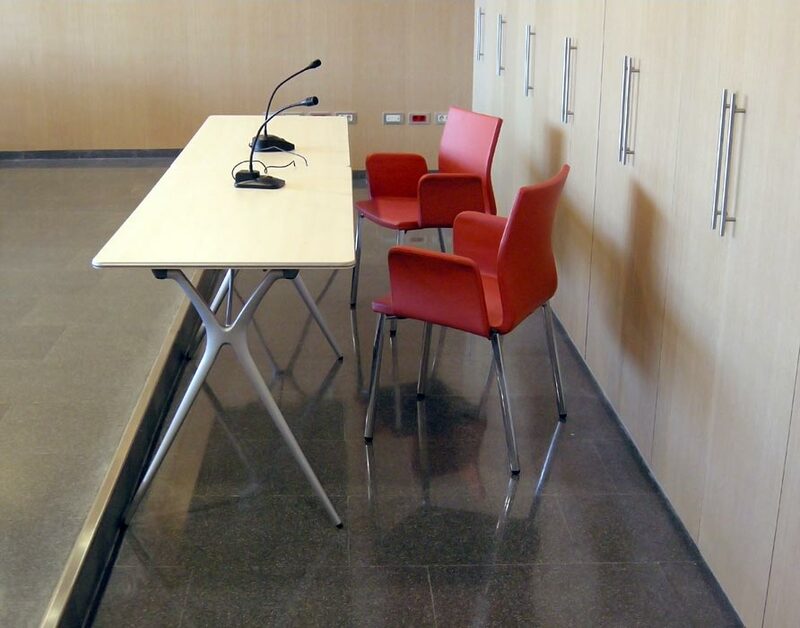 The combination of the Spacio chairs with folding desks from the Plek program provides functionality and originality. 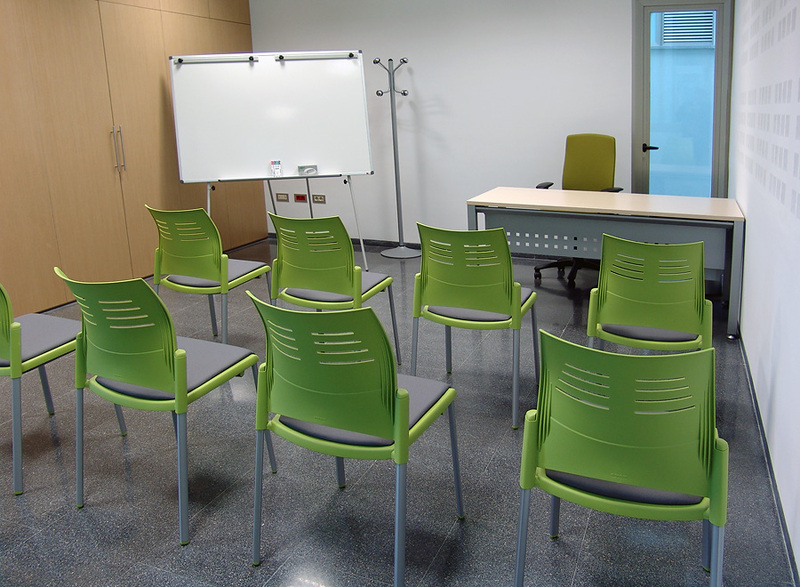 To differentiate the teacher's space, a Vital desk has been placed at the front of the class, operative and simple, along with an Idonia 80 chair, which is in the chromatic range of pistachio and orange. 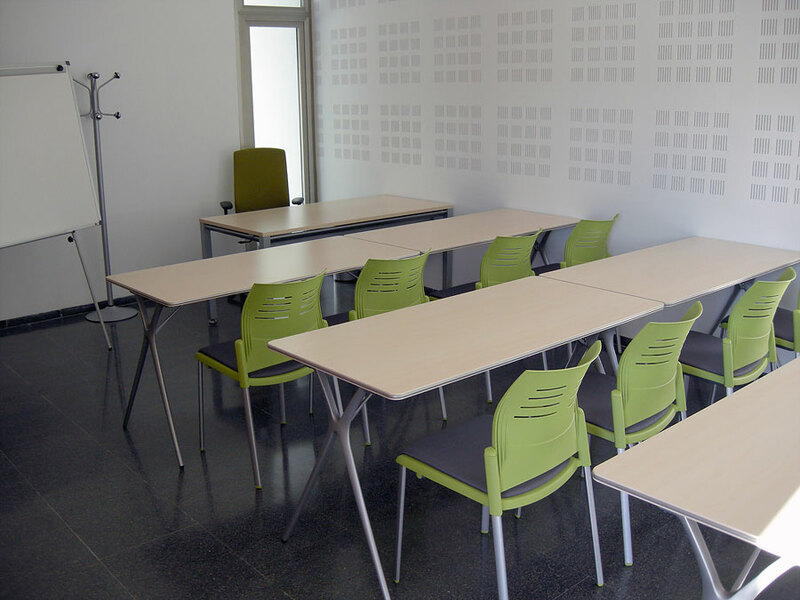 The Spacio chairs are also present in the test area with the intention of getting a relaxed, practical and inspiring atmosphere. 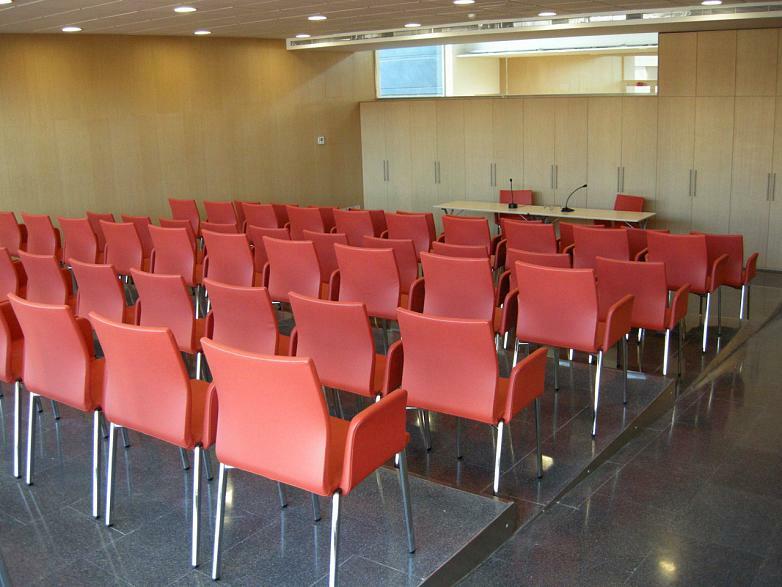 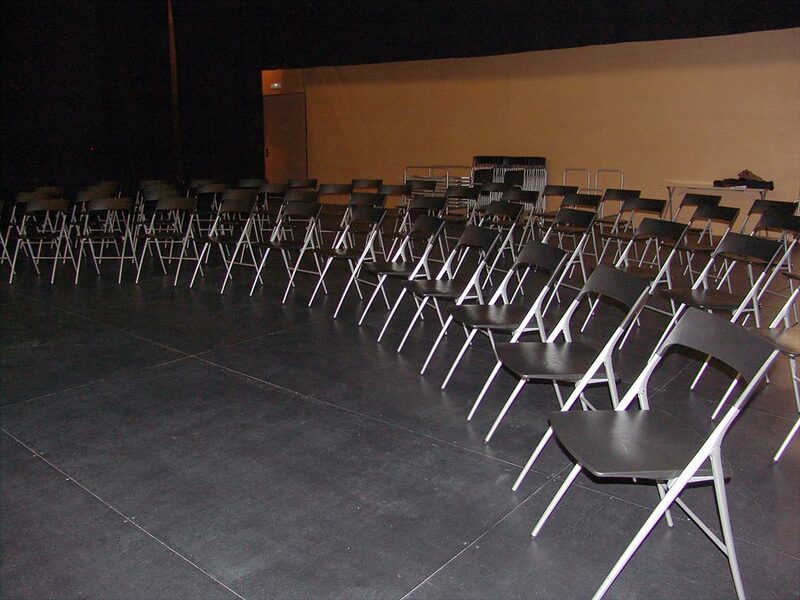 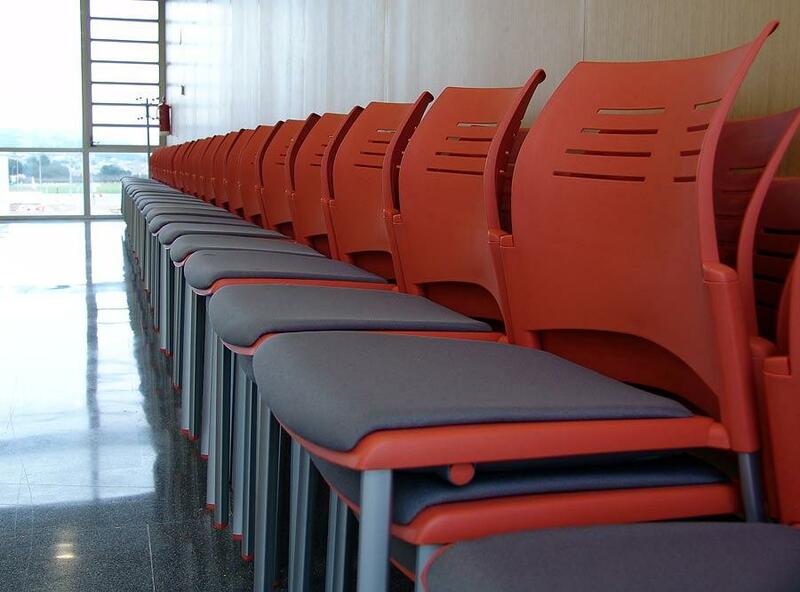 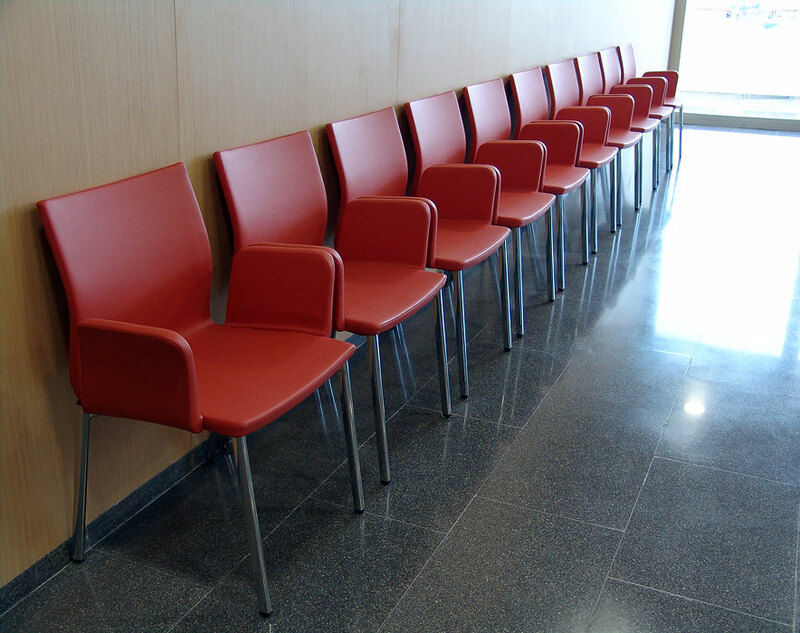 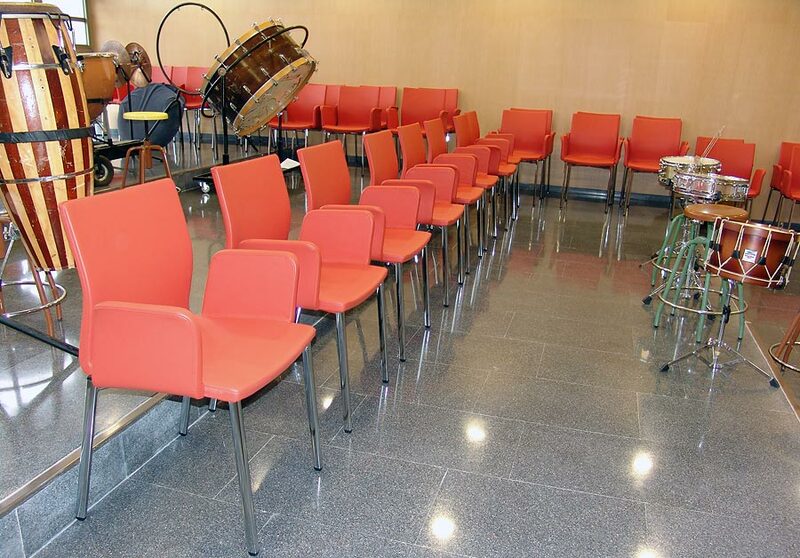 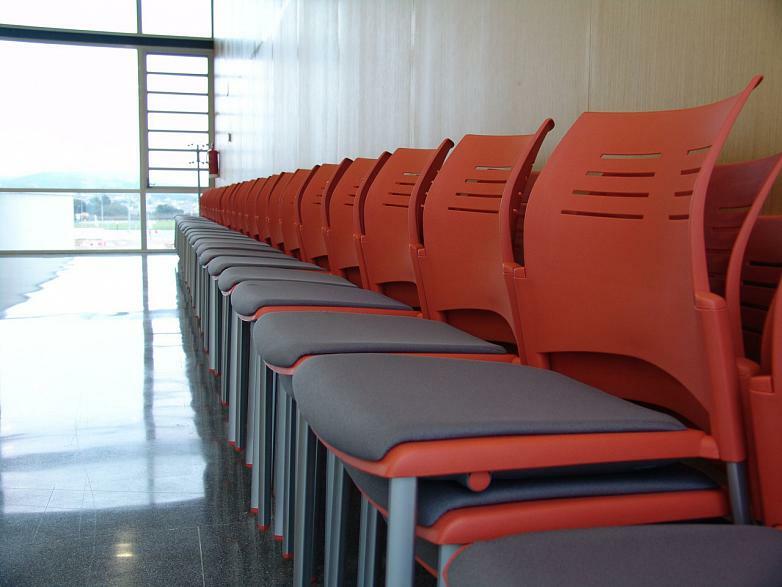 The conference rooms as well as the multi-purpose rooms and passage ways of the auditorium have been equipped with the Uma chairs with upholstered arms, obtaining a touch of elegance and comfort. 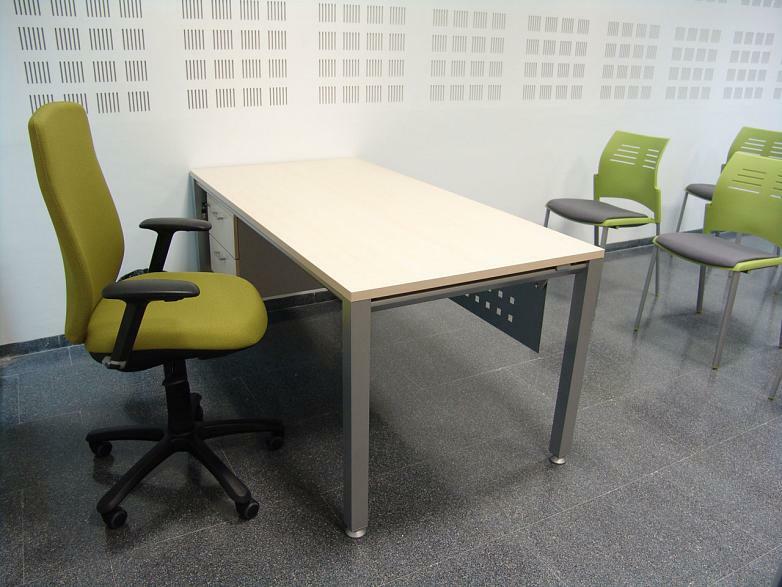 Each product has been selected according to the criteria of use and ergonomics, depending on each area to equip. 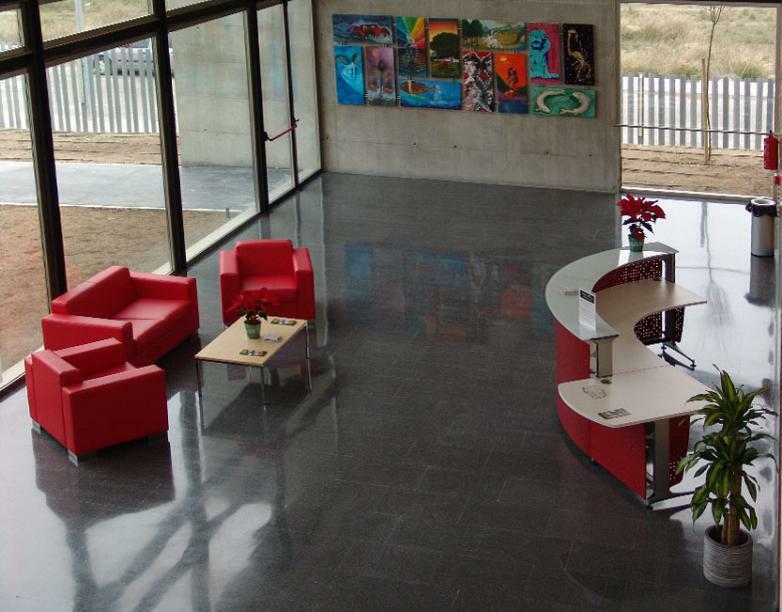 The result is a space in which culture and design merges to create a cosy, light, colourful environment full of sensations.